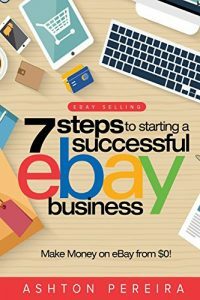 While riding the gravy train of eBay can be a sound business decicion (at least many of us thought it was), the hard crash at the end of the tracks can be just as abrupt. 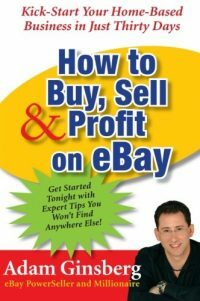 Other have noted that eBay may be on a uncontrollable death spiral (i.e. Scot Wingo) into the abyss that some great companies (AOL) fall into. Do your own evaluation, check the facts, run your own business. Don’t let an unsolicited email from a supposedly reputable source cause you to make a quick decision. 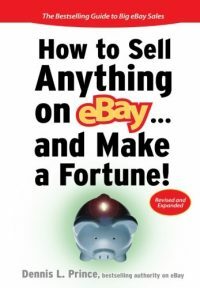 In the case of the eBay Stores Experience announcement, call your present designer or developer or call eBay before you jump into the unscrupulous fear mongering marketing spin of doubt and distrust. eBay Live 2008 Chicago To Do List – Are you ready? Make a list of must see vendors and then make sub lists of questions you want to ask these vendors. Bring your questions list with you. In the rush of the crowd and the flow of the convention traffic, sometimes it is difficult to remember who you wanted to see and what you wanted to learn. Crib notes are no problem here. How can you use You Tube for your branding and business needs? Welcome – Cornerstone Commercial Supply to iBusinessLogic / All Business Auctions! Our New All Business Auctions eBay Store Design is almost complete – Thanks to DesignLogic and Frooition!